As President, Mr. Hendon’s expertise is in the leasing and management operations of commercially-owned properties. 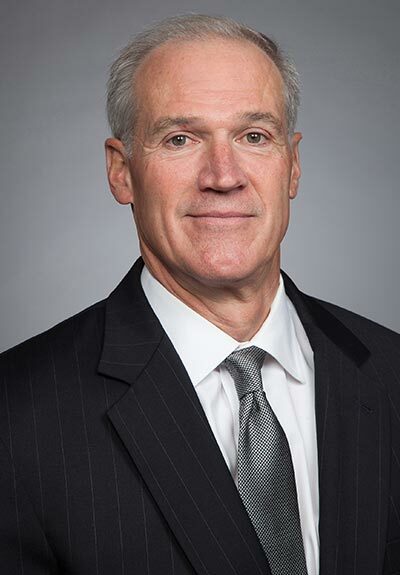 Mr. Hendon has over 29 years of extensive experience in various aspects of commercial real estate throughout the Washington, D.C. Metropolitan Area. Prior to joining WPC Management, Mr. Hendon held the position of President of ARC Management, a privately held, full-service real estate firm with assets totaling 5 million square feet. In this position, Mr. Hendon was responsible for the complete day to day operations of property management, engineering, leasing and construction with particular responsibility of the economic performance and physical management of all assets. Prior to ARC, Mr. Hendon held the position of Portfolio Manager for The JBG Companies where he was responsible for the management and leasing of a suburban portfolio of 3 million square feet. Mr. Hendon holds a Bachelor of Science degree in Business Management from James Madison University. Mr. Hendon is a Certified Property Manager (CPM®) as awarded by the Institute of Real Estate Management. Mr. Hendon is a member of BOMA. Mr. Hendon resides in Bethesda.